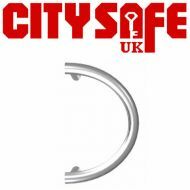 Here at CitySafe UK we have available a range high quality and durable Pull Handles which can easily and quickly be fitted onto any door. 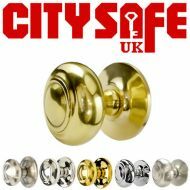 The installation of high quality door handles and pull handles is a major part of ensuring your customers door security. 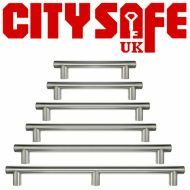 The right kind of door hardware will offer your customers everything from a more attractive door to security and overall comfort. 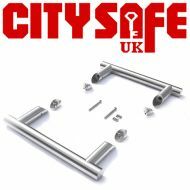 With a variety of Offset Pull Handles, Round Pull Handles, Straight Pull Handles and D Shaped Pull Handles available in different sizes and finishes, we guarantee that you’ll be able to find the perfect product to suit your customer’s needs and budget.